John Robert Parker Ravenscroft sounds like some Victorian explorer. One of those men who discovered hidden lands and claimed them for his supporters and his nation. And that’s perhaps not a bad analogy for this particular man. He did in fact trawl through miles and miles of mediocre drudgery to find those gems . In this case, though, it wasn’t miles and miles of rainforest or desert. No frozen tundra for him. It was miles and miles of cassette tape, delving into the heart of darkness that is a badly tuned guitar, a poorly thought out middle eight, or the pretensions of a band just trying to get their teenage kicks. How many thousands of schoolboy – and girl – bands sent demo tapes to this great musical explorer is impossible to say. But I bet he listened to them all. As a young teenager, I struggled with the chart music of the day. Bros never did it for me. Rick Astley – thankfully – failed to move me. Stock, Aitken and Waterman just weren’t my thing. An older cousin started me off on my own musical odyssey with some Joy Division, Smiths, and The Fall records, and suggested I look into the work of great explorer, John Robert Parker Ravenscroft. Of course, he didn’t call him either an explorer or in fact John Robert Parker Ravenscroft. He called him what everyone else called him. A DJ. 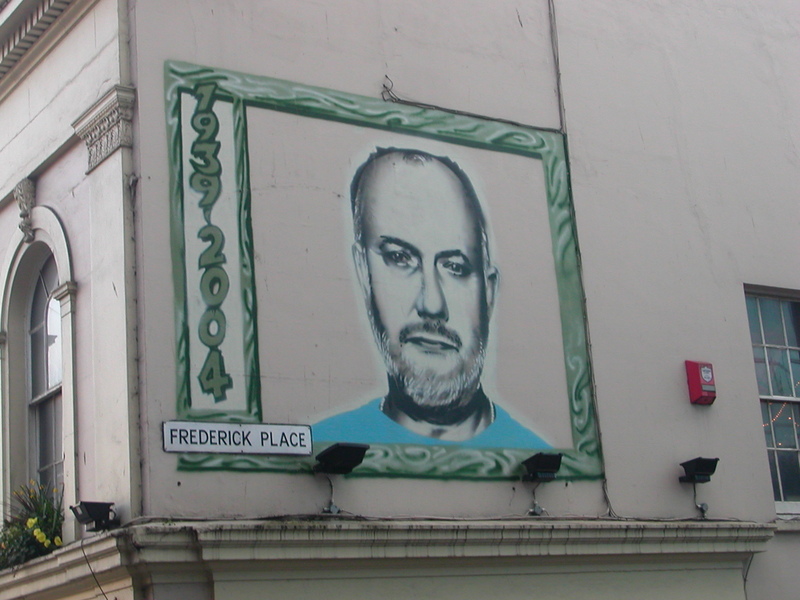 John Peel. I listened to a couple of shows on the radio and was hooked. After that I devoured the sessions, collecting the Strange Fruit releases. I learned more about music from that man than from anyone else and I loved him for it. I’m still hunting down some of the 4000 Sessions that Peel recorded and still learning from him now. The flame lit in me by my cousin’s 7″ vinyls, and then fuelled by Peel continues to burn today as I sit here listening to BBC 6 Music and think of John somewhere out there talking music with Lennon, Hendrix, and all the other legends.